Here is another great opportunity for the jobinassam readers. 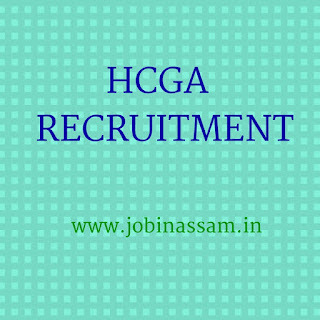 www.jobinassam.in has bring HCGA Recruitment 2017 news for you. 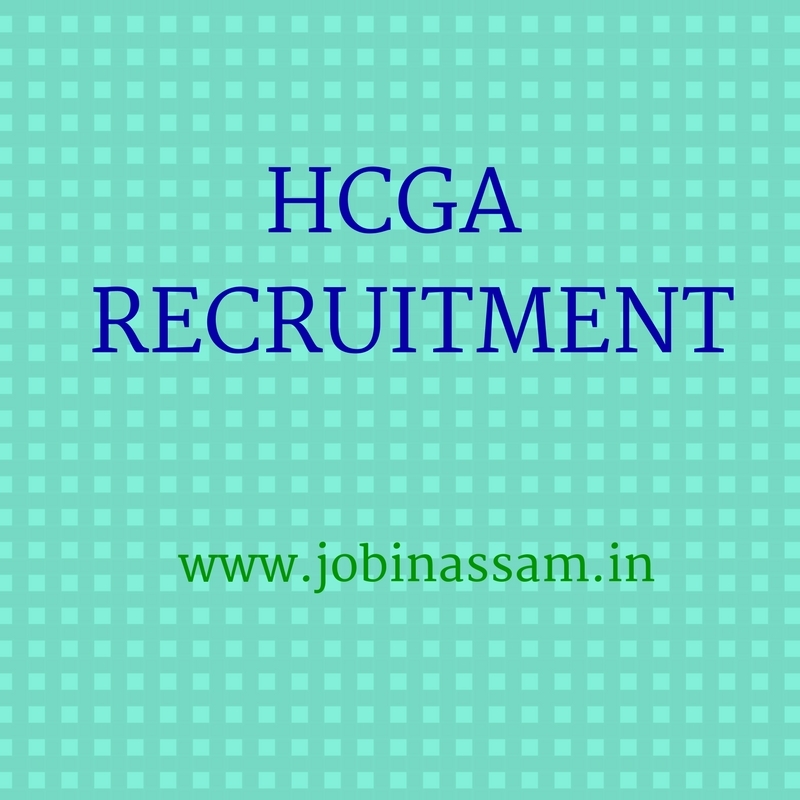 HCGA has published a recruitment notice for the candidates of Assam. There are vacant posts for Junior Assistant job in Assam. HCGA invites applications from the eligible candidates to recruit in the following posts. You can view the details of eligibility criteria and other important things below. Total vacancy for this recruitment is 01 Nos. Scale of Pay- Rs. 14,000/- to 49,000/- plus Grade Pay Rs. 5,600/- in Pay Band 2.Require Age- Candidates must not be of age less than 21 years and more than 43 years as on 1st January 2017. Must possess Diploma in computer skills for handling data and text on computer typing both English and Assamese. These posts are advertised by HCGA to recruit eligible candidates for their department. You can apply for the post if you have the eligibility mentioned above. (a) One self addressed envelope of 5 Cm X 11 Cm affixing unused postal stamp of Rs. 5/- (Rupees Five Only). (b) Attested copies of all certificates in support of Educational Qualification, Age. (c) 2(two) copies of recent passport photographs signed and dated by the candidate on reverse side of those. (d) Attested copy of valid Registration Certificates of Employment Exchange. Examination Fee- Original copy of Treasury Challan after depositing of application Fee under the Head of Account “0043-Taxes and Duties on Electricity, Sub-head 102-Fees under the Indian Electricity Rules*’. Fee for i) Schedule Caste (SC) - Rs. 150/- (Rupees One Hundred Fifty) only. ii) Candidate having BPL Certificate - Nil. I have shared all the important knowledge for the upcoming HCGA Recruitment here. This is completely free service for from me. HCGA will be a good job for you if you are eligible for the post mentioned above, apply before the last date. Moreover, monthly pay for the HCGA job in Assam is also good.